Virtual View 360 App - Virtual View 360 Automotive Images - The Source for premier high-impact Virtual Reality 360 interactive imaging photography production. 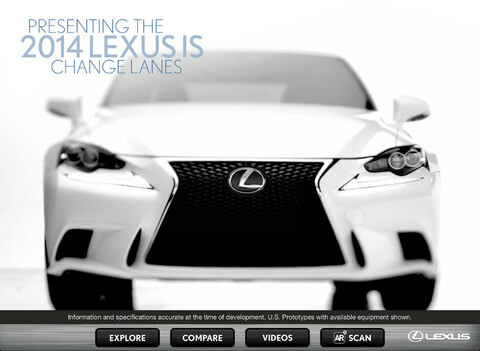 JC Studios is proud to be a part of the NEW LEXUS 2104 App producing all the 360 Virtual Reality and Digital Video segments, working with the Automatik Group for OEM LEXUS. Download it free for your iPad now, sit and spin in your chair for the full effect! JC Studios production team taking a 360 spin.